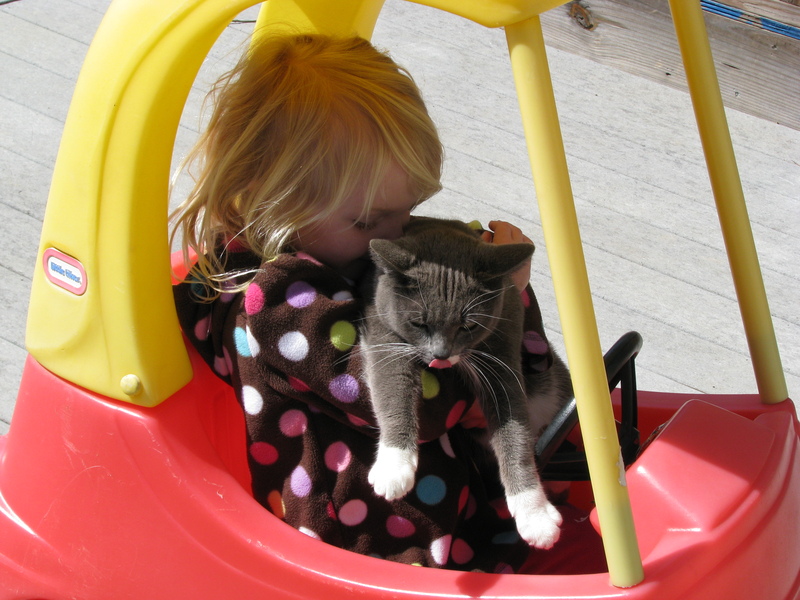 I used a picture of Amanda to start this blog, so I thought I would use a picture of her to start off the new year. This time, instead of being in a bathing suit and surrounded by spouts of water, she's in her jacket and surrounded by twinkle lights. 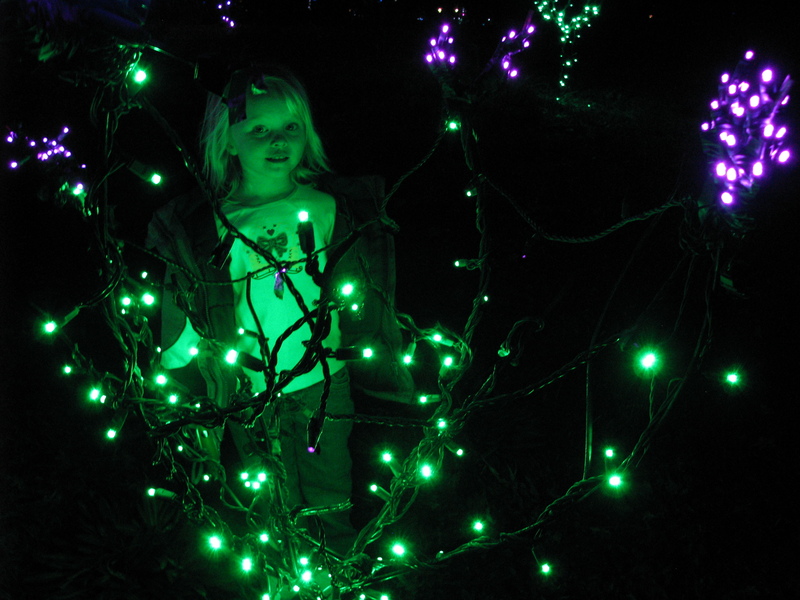 What I see is my niece, lit up with the green glow of holiday lights. What I think is that time passes and seasons change, so we must enjoy where we are at the given moment.